Planning an event can be a daunting task and we all need a bit of help sometimes. 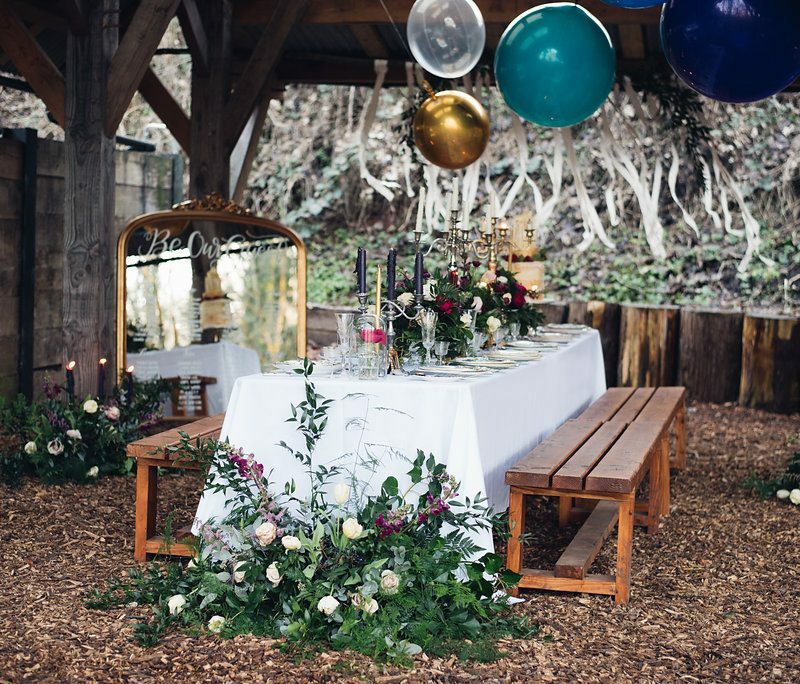 Whether you need help with planning your event décor from scratch; styling our props to get that authentic vintage feel; or simply laying up with tables with the crockery on the day itself, we can help by taking the pressure off and doing the hard work for you. We love parties and over time we’ve learned what works and what doesn’t and where your money is best spent to get the greatest impact. Our experience will save you countless hours scanning pinterest for the perfect look. We’ll work closely with you with as many consultations as required in order to ensure you’re completely happy. We can do mock ups of table settings and provide you with a personalised styling document, detailing the décor and how it will be achieved. It’s important to us that your party reflects your personality and the mood of your day, be it a classic English country garden wedding or a vintage styled hen party. Whilst we love vintage, we also take on more alternative events that may not be vintage in style, but look equally great with the bright colours our crockery provides. There’s no limit to what can be achieved with a little imagination.